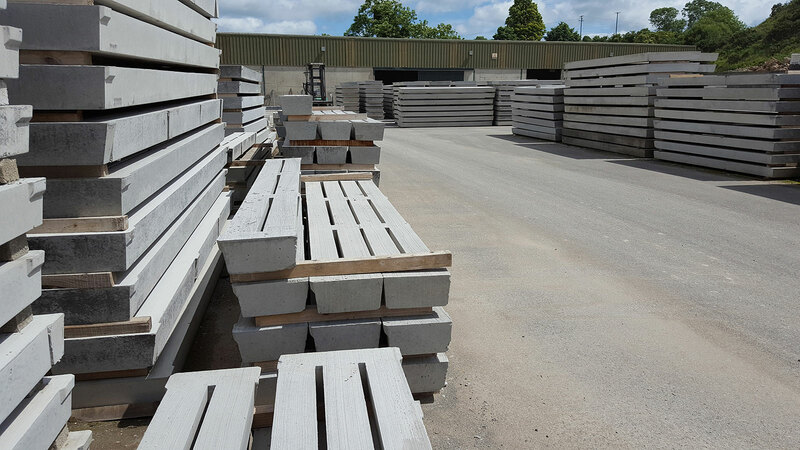 Our dedicated Slat manufacturing facility creates slat suitable for all types of agricultural buildings. 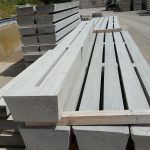 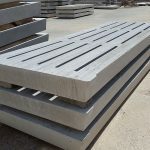 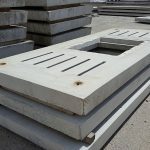 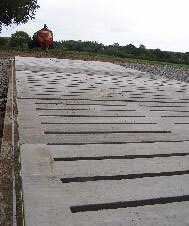 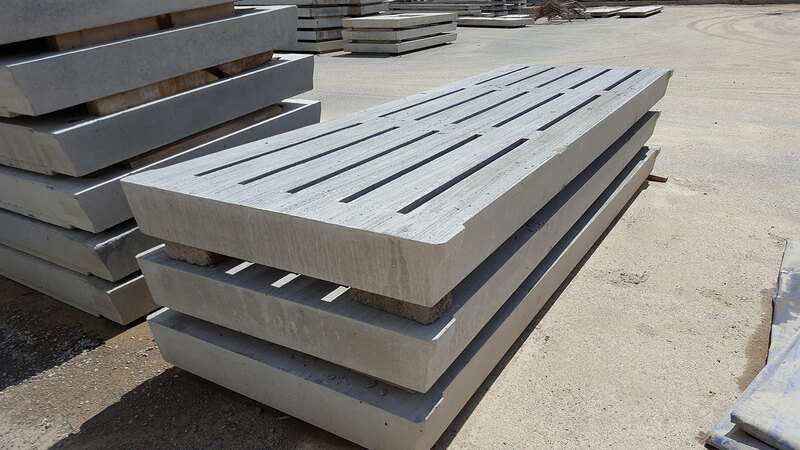 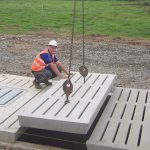 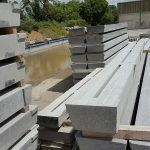 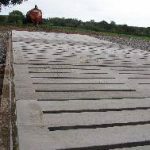 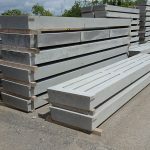 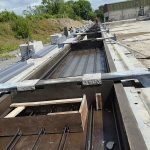 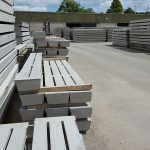 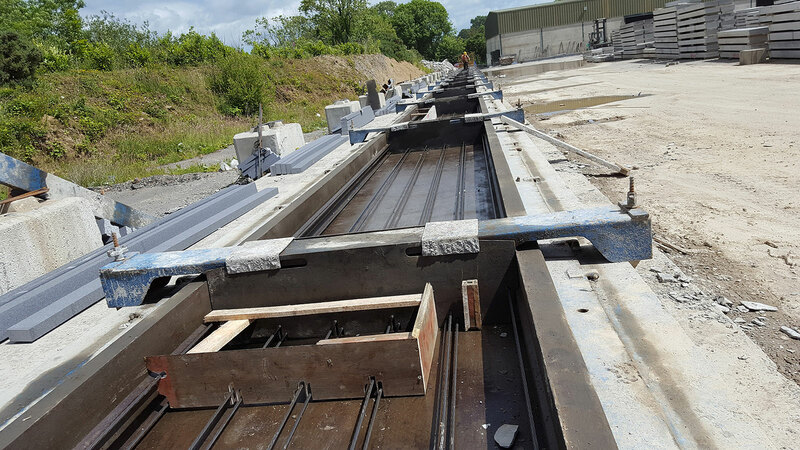 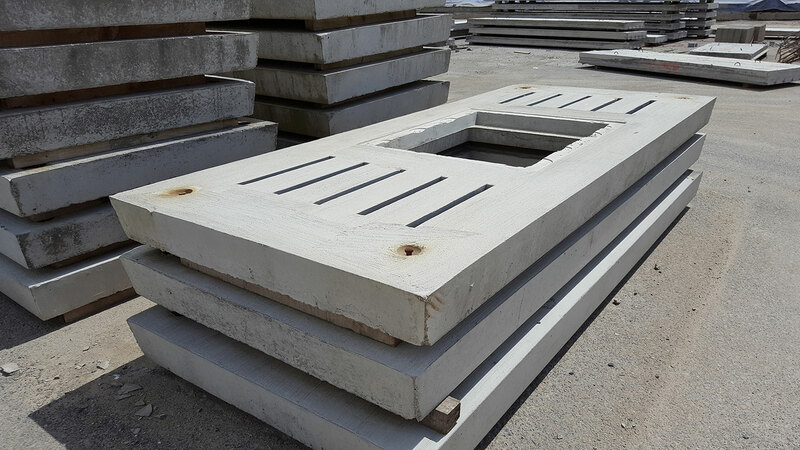 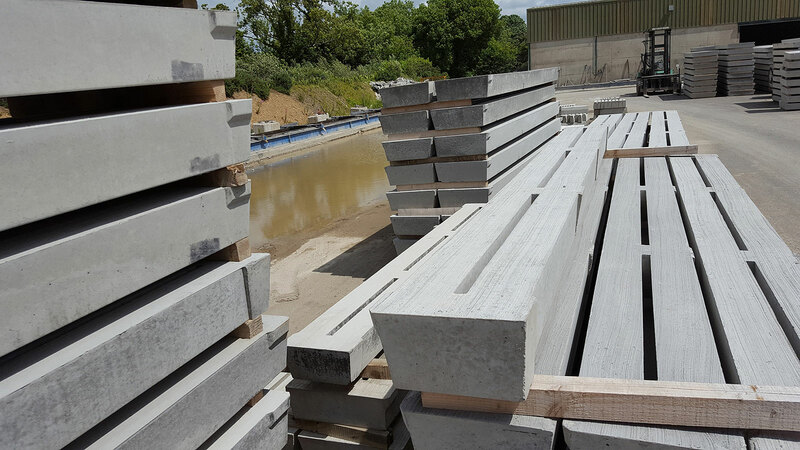 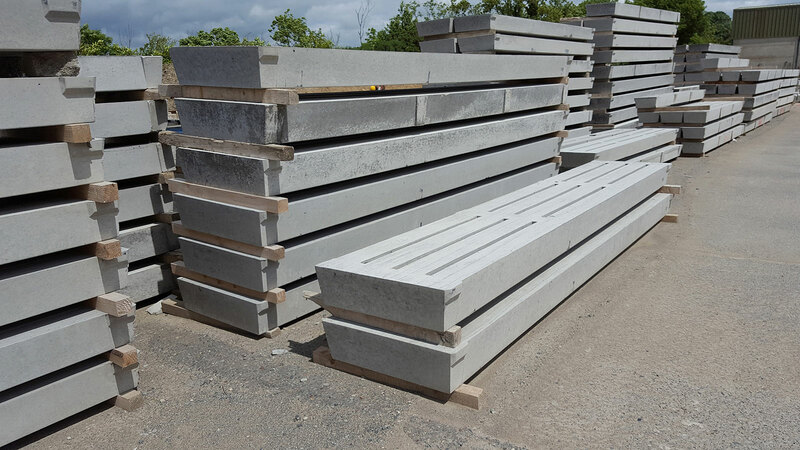 Our qualified on site engineer ensures that all precast slats conform to the NCAI standard for quality. 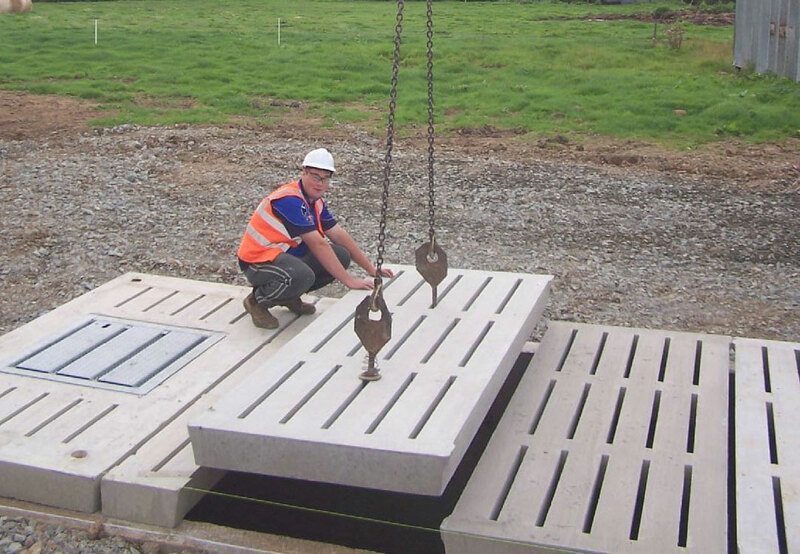 We understand that delivery and installation is an important part of this product, get in touch and find out about what services we can provide to ensure your slatted unit works optimally. 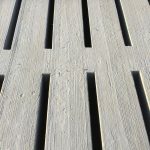 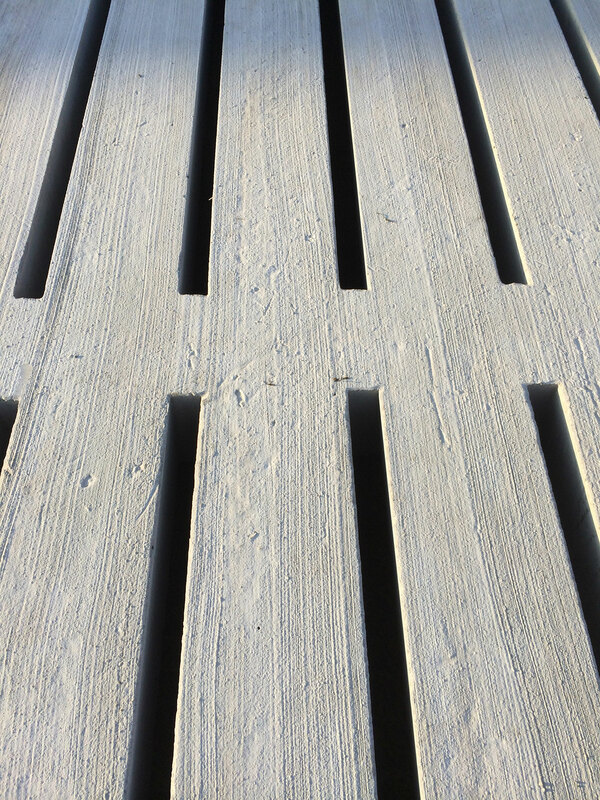 Our slats come in various layouts & sizes. 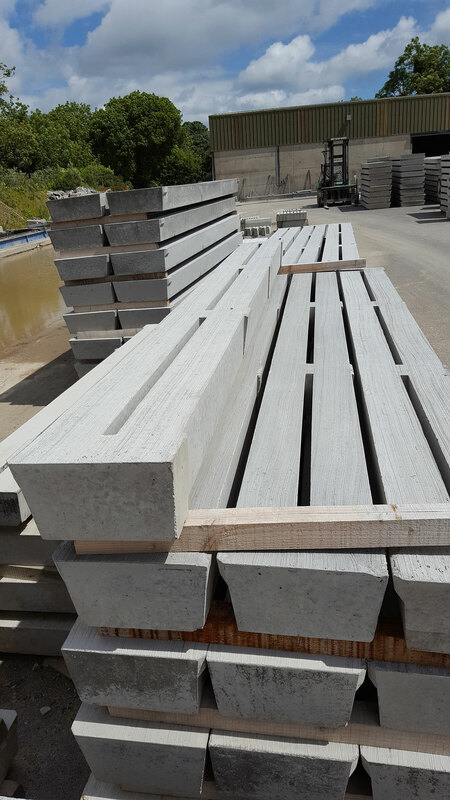 2 Gang & 4 Gang also available.